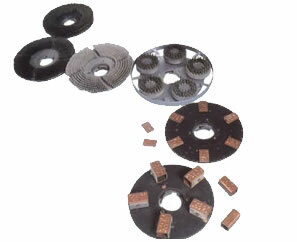 For smaller areas of masonry grinding. Good key results for paint coatings on flat floors. For grinding and texturing of concrete floors, Removal of rubber, Ice, Dirt and ATA Adhesives. Removal of latence from concrete floors.